Gaming on macOS has never been a huge selling point. And considering how small the Mac market is in comparison to the PC market, few developers have provided native support for macOS. But macOS has more power as a gaming platform than its reputation would suggest. 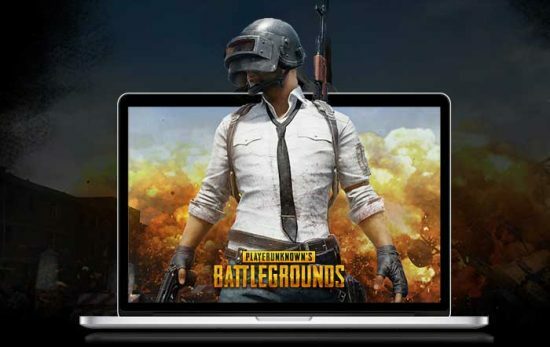 There are six major ways you can game on your Mac. 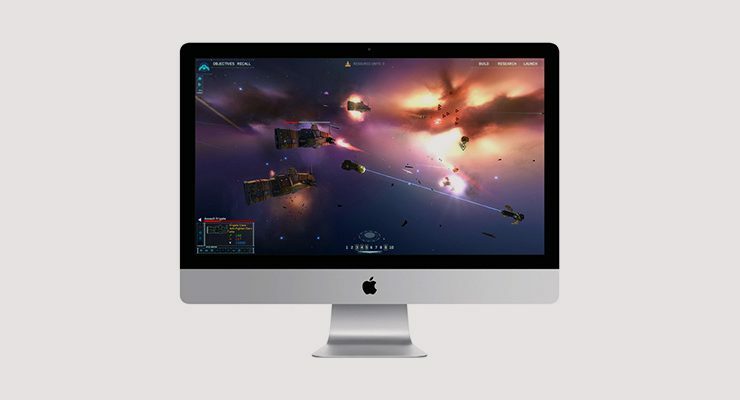 Check out our beginner’s guide to Mac gaming to find out more. GeForce Now is the newest offering on the list, and it’s incredibly cool. It uses high-end video streaming and virtualization tools to let users play games on Nvidia’s hardware. This hardware, camped in data centers around the country, processes your input and sends back high-end graphics. This means your computer only needs to be capable of rendering YouTube videos to support high-end gaming on brand-new titles. If you’re looking for a guide to Mac gaming, this is where you should start. You might think you’d experience a ton of lag, but that’s far from the case. The only downside is that very slight input lag can make precision aiming in competitive shooters slightly more challenging. Read our complete review of GeForce Now. But you get to play games like Overwatch and PUBG on a Mac. Better yet, the service is currently in a free open beta. You provide the games, and Nvidia provides the hardware. Learn more and install GeForce Now from Nvidia’s website. Emulators are available for more than a dozen consoles, but not every emulator works with macOS. Emulation requires such tremendous CPU power, and emulators must be written for the base OS’s code. As a result, some platforms have no macOS emulator, or have only a poorly-maintained one. Newer consoles have no emulator, because emulating the environment is so inefficient that even high-end CPUs would grind to a halt. Each emulator is different, but the basic idea is the same. You’ll run the emulator to create a virtualized environment. This matches the console’s specs, allowing games to find the hardware they expect. Then you’ll load the games from a separate file, called a ROM. 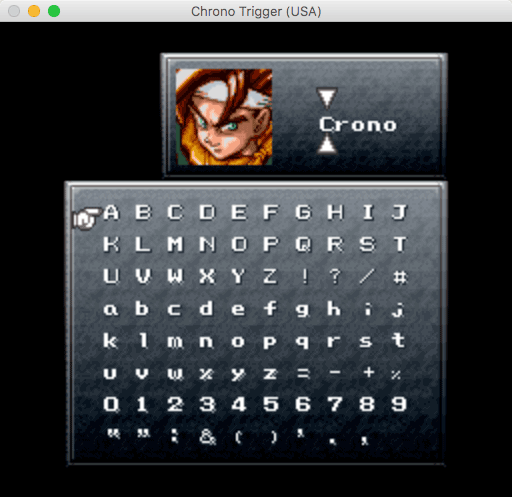 OpenEmu is a macOS-compatible combined emulator for many classic gaming platforms. Emulators for individual platforms can be downloaded at Emulator Zone. Wineskin is a tool for making macOS ports of Windows software. It’s primarily used for games, but it can be used for non-gaming software, too. It works by creating “wrappers” that run concurrently with Windows programs, spoofing the operating environment the program is expecting. 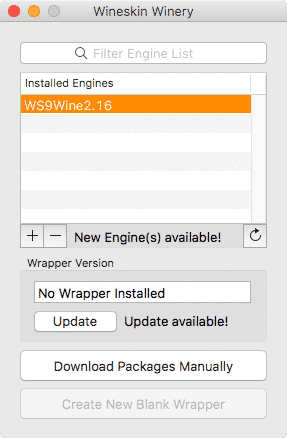 When you use Wineskin Winery to create a wrapper for each application you want to run, each game will have its own .app file in your Applications directory. It’s one of the more arduous ways to make games work, and was more popular when Steam didn’t even have a macOS client. Today, it’s somewhat outdated. It does tend to work best with older, less complicated games that use well-known software libraries. Right now, the platform only officially works on older versions of macOS, making support sketchy. Wineskin is a free software project, and it’s regularly updated, but it doesn’t necessarily work for every game. The Wineskin manual itself expounds on its unpredictability: “It’s not always easy, and the same methods might not work for different programs.” Worth trying if you absolutely must get your game to run. For a long time, Steam didn’t even exist on macOS. 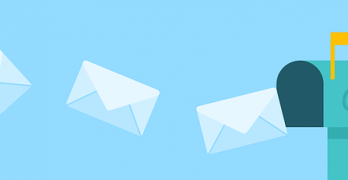 Today, it’s got a native clients and a ton of available games! You can install Steam on any Mac, or take a look at their Mac games directory online. The depth might surprise you! Natively-supported games tend to lean towards strategy games and Valve’s own games. There’s a wide variety of other games available, and these require no tweaking whatsoever. 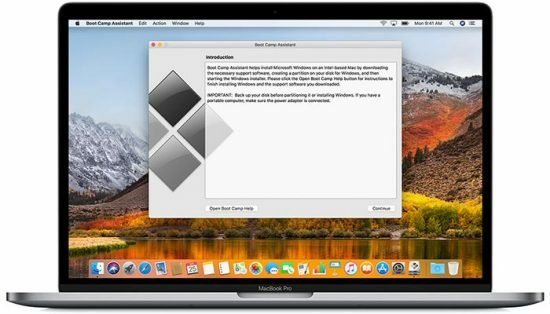 For the most problem-free experience, you can install Windows on your Mac with Boot Camp. It’s the most expensive option and one of the most complicated to set up. But once you get it running, it’s typically trouble-free. You will need to pay for a Windows license and give up a good chunk of hard drive space, however. And you might find your a Mac is a little under-powered for the newest games at the highest quality settings. Macs are far from optimized for high-end gaming. However, you won’t have to worry about compatibility, emulation or support by a third party. 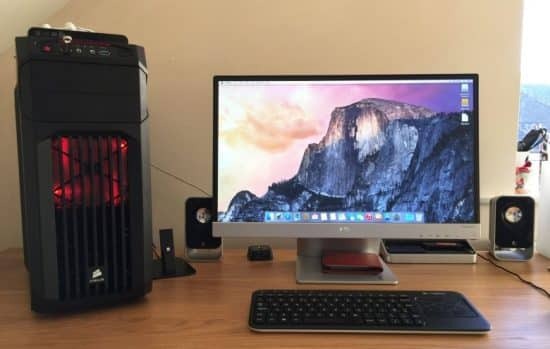 If you’re disappointed by what you’re able to achieve with your current hardware, you can also take a more dramatic approach and build a custom Hackintosh. A Hackintosh (“hack” plus “Macintosh”) is a functioning Mac built from PC parts. You’ll need to follow extremely strict build guidelines, and do significant software hacking besides. This is the most extreme approach, and far from plug and play. But if you want a Mac for work and Windows for gaming, a Hackintosh is the best way to make that happen. 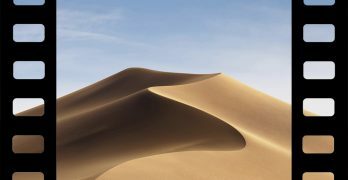 As an avid gamer and long-time lover of macOS, this is the route that I took myself. If you decide to follow, be prepared to troubleshoot some serious bugs on the Mac side of things. Sometimes things work perfectly, for no apparent reason. Other times…. If you want to learn more about building a Hackintosh, you can check out tonymacx86.com and their detailed Hackintosh buyer’s guides, read Lifehacker’s guide, or plumb the murky depths of r/hackintosh on Reddit. The most reliable tool for gaming on a Mac is Boot Camp. It’s also resource- and time-intensive, requiring patience and hard drive space. GeForce Now is an amazing secondary option for Mac gamers who don’t want to split their hard drive in half for Windows. Retro gamers can emulate most classic games, and Steam offers native Mac support for thousands of titles. Wineskin is something of a last resort, but it can often get older games and those no longer supported running on macOS. If you really want a Mac that can run games like the best Windows machines, build a high-end Hackintosh and dual-boot Windows.